This has to be one of the greatest club tracks of all time, with Clivilles & Cole at their zenith, showing how effortlessly they could deal with funky rhythms or house tracks with equal genius. The production's tight, the ideas in abundance, the beats... irresistible. 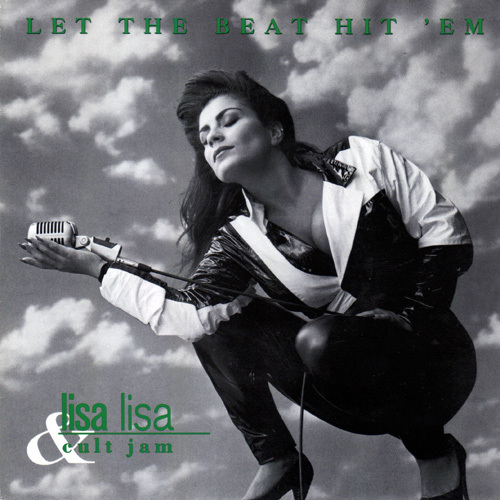 Both Lisa Lisa and Clivilles & Cole were from a freestyle background. Emerging from hip-hop, freestyle would soon turn into electro and house, and being on the cusp of those worlds in a time of change certainly produced some memorable music. If the house mixes weren't too hard to combine, the funky mix was more or less perfect, but I couldn't resist extending it just a tiny bit too. Hard to believe that this track will soon be 20 years old. Yikes! Let The Beat Hit 'Em for you to download. and the funky mix (The Brand New Super Pumped-Up C&C Vocal Club mix Fist retouch) is here (12MB). One of my favourite tunes of all time :) I've got all the mixes on two different US promo CD singles. They're my pride and joy! Keep up the great work on this blog.